Flaxseed is also known as linseed, and has been consumed by human being for thousands of years. 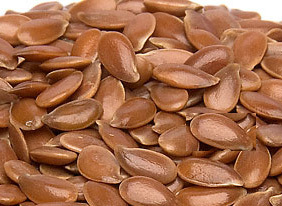 Flaxseed is regarded as the best vegetable source of a beneficial omega-3 fatty acid (Alpha Linolenic Acid). Scientific studies have shown it can reduce the risks for a variety of health problems. It is a great substitute for fish oil. Omega 3 contains polyunsaturated Essential Fatty Acid, which are are vital for normal body functions, for example, renewal of cells balancing hormones, repairing muscles and tissue, and so on. We supply organic flaxseed, including whole golden flaxseed, whole brown flaxseed, and cold-milled brown flaxseed. 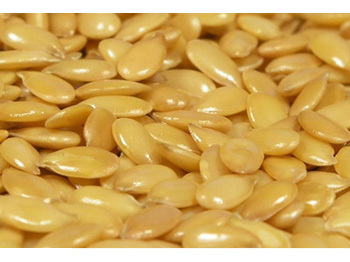 We also supply cold pressed organinc flaxseed oil.